Six years ago today, the very first post appeared here at The Legal Genealogist. I hope you’re still having as much fun as I am in figuring out just what “so much more” will be (and how much trouble we can get into finding out!). Happy New Year and Congratulations on your Blogiversary. I enjoy reading your posts even though some of them are not relevant to me with my UK research. Thanks for the kind words! And Happy New Year! And, kudos to you for writing that very first post and sending us all on a deeper level of learning about the law. We all certainly appreciate your blog! Thanks so much, Peggy! Happy New Year to you and yours. Happy New Year, thank yo ever so much for all that you contribute in the world of genealogy and bringing like minded people together. Thanks for the kind words, and HAPPY NEW YEAR! Happy New Year backatcha, Judy. Your posts have made me think about genealogy in a whole new way, one that led me to re-examine the context of everything of everything involved in genealogy. Thank you. As for the “so much more”, thank you for that, too. I’ve enjoyed so many of your stories, about your family and about your search for their stories, and that pleasure reaffirms the value of my own search and the many small stories about my family that ends up making them real. Thanks for the kind words, Annie, and a Happy New Year to you and yours. THANK YOU so much for your blog! I can’t tell you how often I have used your information to help in my family tree research! Your blog is entertaining and informative. I wanted to start the new year correctly, by letting you know how grateful I am for your work! Thanks so much for the kind words! Happy New Year to you and yours. I can’t imagine where we’d be without your must-read blog posts. 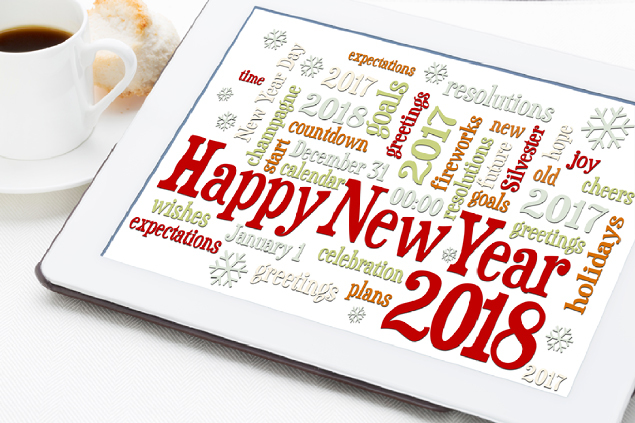 Thanks for all you share and best wishes for another year of blogging and adventures in 2018. Thanks for your kind words, and your kindnesses personally, Pauleen! Happy New Year, and see you soon! Thanks very much Judy for all your efforts in keeping us all both informed and challenged. Your blog is definitely a “must read”. Thanks for the kind words, Maureen — see you soon!! Happy New Year! I’ve loved following your blog and seeing how the “so much more” has grown, and I hope the next 6 are just as good as the last! Thanks for the kind words! Happy New Year to you and yours. Thanks, Marg! Happy New Year! Congratulations on your Blogiversary Judy and thanks for all the knowledge you have shared so generously. Thanks so much, Jill! See you soon! Happy New Year Judy and congratulations on six years of TLG. Thanks, Owain, and Happy New Year to you as well!